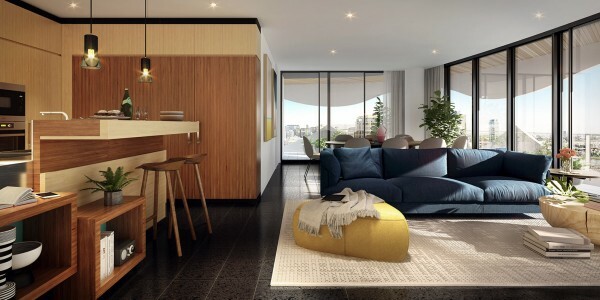 Surrounded by lush parkland on the edge of Victoria Harbour, Banksia’s unique position commands panoramic 360° park and water views back dropped by Melbourne’s city skyline. 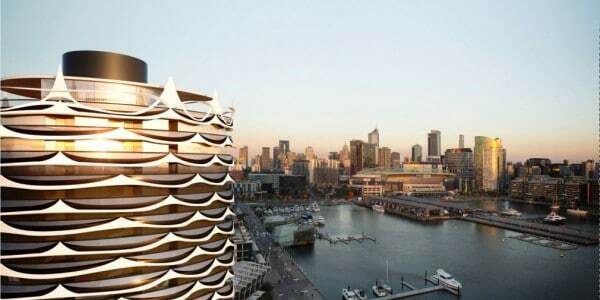 Nautical design and technology innovations bring the organic forms of Banksia to life. Luxurious, natural Australian timbers extend the parkland setting into the spacious, flexible and sumptuous interiors of these prestigious homes. Banksia is truly Australian, proudly Melbourne. Located in one of Melbourne’s most sought after positions on the waterfront promenade and is just 1km from the CBD. 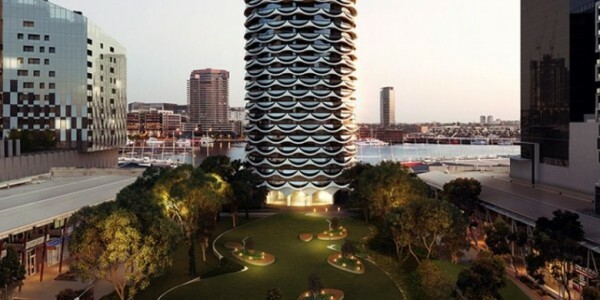 Banksia overlooks Victoria Harbour and is surrounded by 4600m2 of parkland. 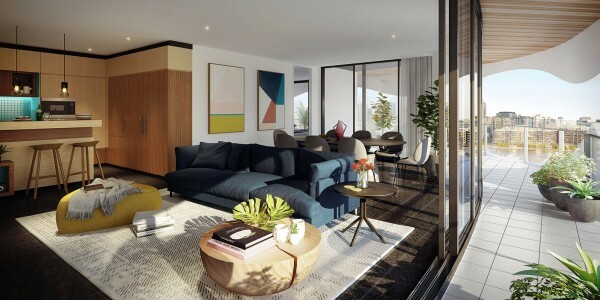 Banksia’s floor plan has been cleverly designed to maximise the magnificent views of the water, city and park; and to ensure each apartment is filled with natural light. 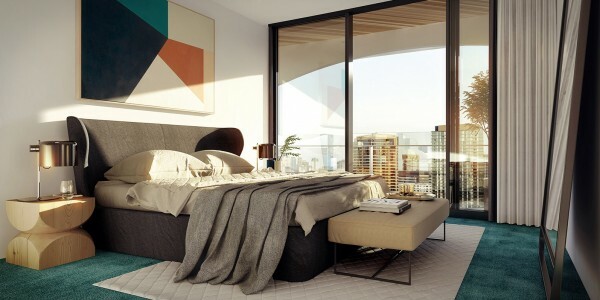 Banksia offers a sense of luxury from the moment of arrival.